← KOMMONSENTSJANE – DAN BONGINO – OBAMA, MUELLER, AND THE BIGGEST SCAM IN AMERICAN HISTORY . KOMMONSENTSJANE – BOMBSHELL: CNN Caught Red-Handed Fabricating Fake News, Fake Sources… Watergate Legend Carl Bernstein Complicit… /Refuses To Retract News HOAX. Truth To Power. As usual Google is trying to trip this article. The oil is rising to the surface. In a bombshell media scandal that’s growing by the hour, the tag-team of CNN and Watergate-fame journalism legend Carl Bernstein have been caught red-handed fabricating utterly fake news in a desperate effort to cast criminal blame upon President Donald J. Trump. The scandal is exploding across the media, with the Washington Post and other media outlets now retracting their original reporting based on CNN claims — now proven false — that attempted to assert the President had prior knowledge of a Trump Tower “meeting with the Russians,” an event that now appears certain to have been a deep state setup to ensnare Trump associates. 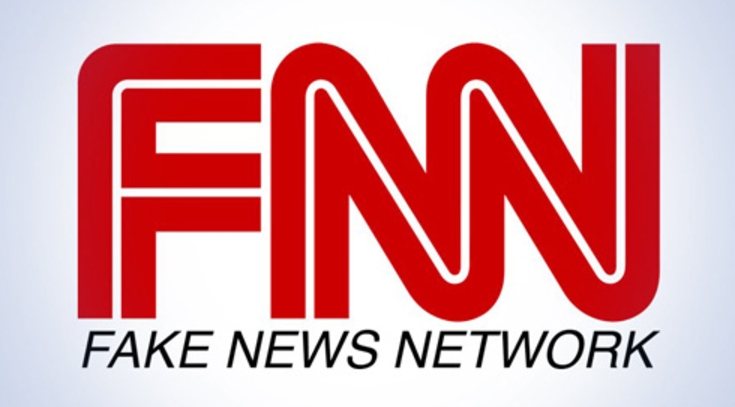 This entry was posted in Uncategorized and tagged Kommonsentsjane = CNN caught red-handed fabricating fake news - fake sources - Watergate legend Carl Bernstein complicit. Refuses to retract news HOAX.. Bookmark the permalink.